Minimum contributions (employers and employees). Consulting staff before making certain types of changes. Making changes to contracts of employment. 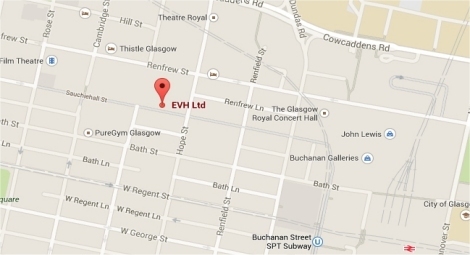 Bespoke advice for EVH members when they are dealing with any pension issues and assist with staff consultation. 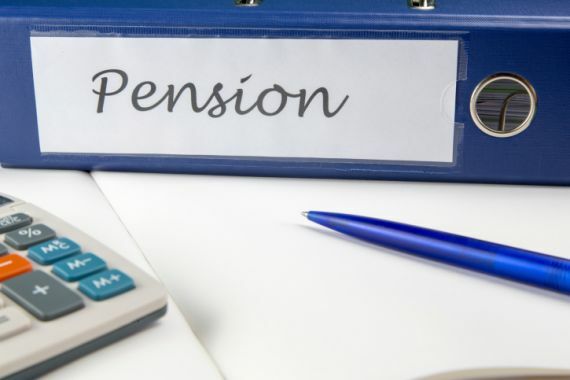 Access to some heavily discounted professional services from specialist companies (including actuarial reports, financial advice to staff and assistance with setting up a pension scheme from scratch).